Save time and book your Top Snap visual expert online through Ubookr! 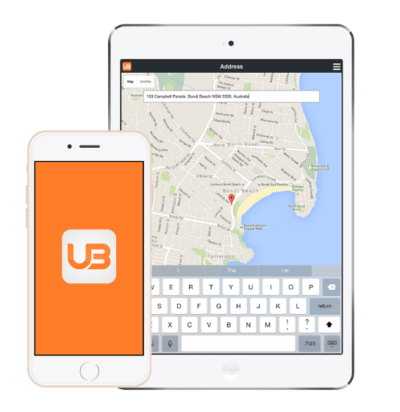 Ubookr is an FREE cloud-based booking solution specifically designed for real estate agents and property managers, allowing them to book tradespeople and service suppliers instantly. You can add bookings, change appointment times and request quotes all without picking up the phone or sending another email. Easily add your existing suppliers to your list of favourites and never be left wondering when they’re available. Real-time access to calendars, prices and an ever-expanding list of new suppliers. You’ll never be left waiting for a reply or confirmation again, with 24/7 access to your supplier’s calendars, anytime, anywhere and from any device – Ubookr is as mobile as you are. Spend more time being productive and less time organising, try Ubookr today! “Earlier this year, we launched a limited trial with Ubookr and the results were incredible,” he said. At Mortgage Choice, we understand that many Australians like to use their smartphones to make various appointments – like booking holiday accommodation or reserving a table at a particular restaurant. Better yet, the appointment can be made instantly from anywhere and via any mobile device. With the Ubookr app, customers can view a broker’s calendar, see their available times, and book in an appointment when it best suits them. This removes the need for multiple phone calls or emails between broker and customer, and simplifies what can sometimes be an onerous task. Mr Flavell said the integration of the Ubookr platform into Mortgage Choice’s business operations was just one of the ways the company was seeking to enhance their customer experience. 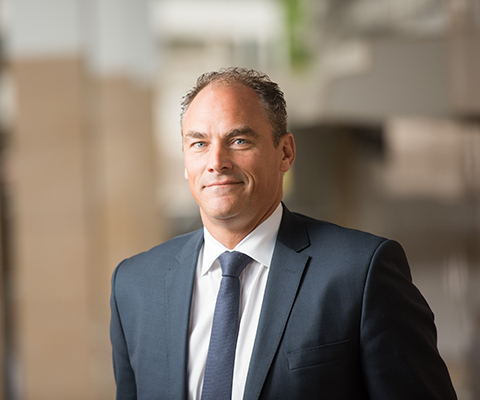 “As part of Mortgage Choice’s 2020 vision, we are committed to providing our customers with any financial product through any channel at any time. The integration of the Ubookr platform is just one of the innovative new technologies we are harnessing to make this vision a reality. “In doing so, we want to help these companies offer greatly improved convenience to both their customers and employees while increasing website lead conversion rates and their bottom line. The Ubookr app has many business benefits. Most notably, it allows a website lead to make an appointment with a broker on any day of the week and at any time of the day. Mr Flavell said the intuitiveness and flexibility of the app made it a business ‘must-have’. Before the recent launch of ubookr.com trying to co-ordinate suppliers was a tricky task for real estate agencies. Synchronising the visits of photographers, floor-planners, copywriters and a long list of other suppliers often required endless emails or a complex, time-consuming ring-around. Behind the development of Ubookr is property photographer Cameron Curdie, whose many years in the industry convinced him of the need for such a service. “I used to spend so much time taking phone calls and juggling my diary, that it was constantly interrupting my work,” says Curdie. He is pleased at the feedback he is getting from other photographers now using Ubookr. “All of them are finding it far easier to stay focused on what they are shooting!” says Curdie. 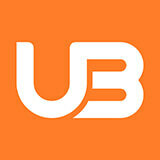 Agencies who have been using Ubookr have quickly grown to love its convenience. With just a few taps of their phone, agents can now instantly lock in appointments with each of the suppliers they require. This simple, highly efficient approach is great when on the road or in front of clients. The 24/7 availability of the app also provides busy agents with the added benefit of being able to make bookings at hours when suppliers wouldn’t normally be answering their phones.